Home Lacrosse General Information How Much Do Pro Lacrosse Players Make In MLL and NLL Leagues? As at 2016, there were over 825,000 lacrosse players across the United States and this officially made lacrosse the fastest growing sport in America and particularly among NFHS member schools. 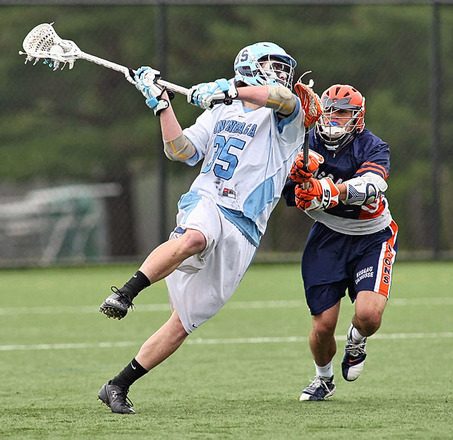 Despite the increasing popularity of the game, however, professional lacrosse players are not yet at a point where they can enjoy a lucrative career as their soccer, baseball and basketball counterparts do. As shall be discussed in this article, a professional lacrosse player’s salary varies depending on a couple of factors, but the one thing that all players seem to agree on is that a lacrosse salary is not enough to sustain a comfortable lifestyle for most players. As a result, it is not uncommon to find many professional players having to work full-time jobs to make ends meet. What’s Average Salary of Professional Lacrosse Players? 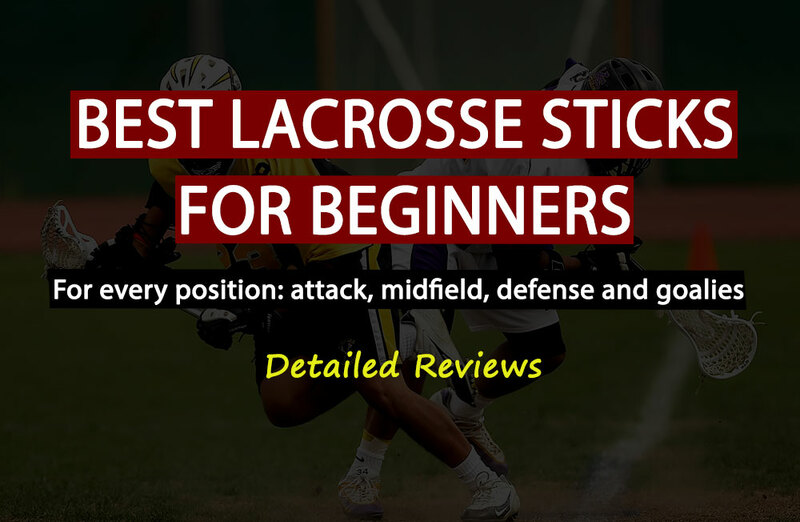 Internationally, lacrosse is governed by the Federation of International Lacrosse, and the most prominent tournament is the World Lacrosse Championships. The United States always dominates this international competition, with Canada, Australia, and England being the other notable participators. 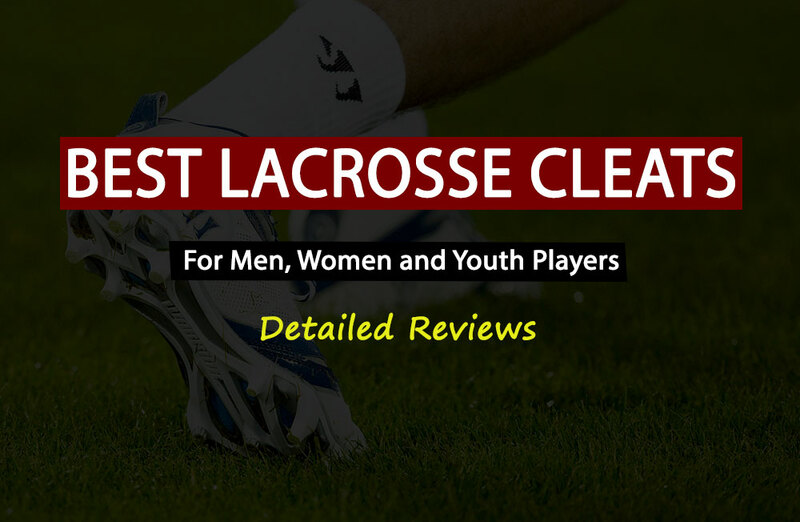 The Major League Lacrosse (MLL) and the National Lacrosse League (NLL) are the two major lacrosse leagues in the United States, and while the MLL has nine teams, the NLL has 11. For NLL, rookies are played a little over $9,000 with the highest paid franchise player in the league making around $34,000 which is less than four times what the rookie player makes. As for the MLL, the rookie salary is $7,000, with other players making between $10,000 and $35,000 per season. For the professional female (women) lacrosse players, there is the United Women’s Lacrosse League (UWLX) which comprises four teams. Women lacrosse players do not get salaries, but the league offers travel stipends. UWLX was launched quite recently in 2016, so perhaps with time, and as the sport grows, women professional players will eventually start earning a salary. As can be seen, lacrosse salaries are generally very low, and in addition to that, the salary range between the highest and the lowest paid player is pretty low. Despite the salary issue coming up quite often, this has always been the case, but perhaps things are beginning to look up. MLL owners recently voted to increase the salary cap by 51% and with a higher salary, players would be able to dedicate themselves to the game which would, in turn, bring about a higher level of competition. 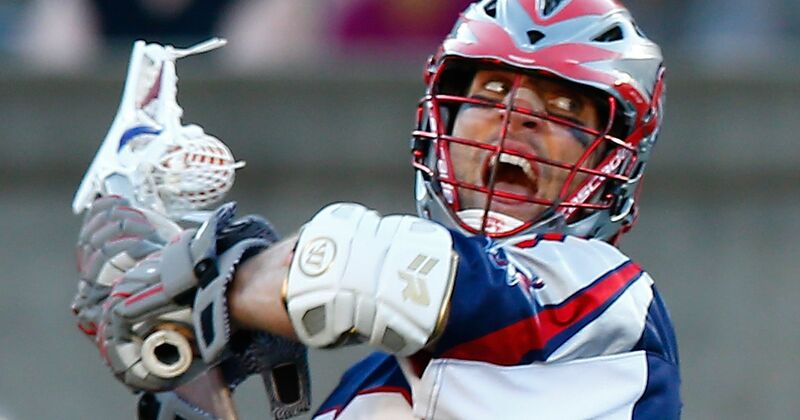 How much money is Paul Rabil Making? So far, Paul Rabil is the only professional lacrosse player who’s boasting of a 7-figure income, and this is mainly owing to his impressive endorsements portfolio comprising big names such as Red Bull and New Balance. Besides his endorsements though, Rabil has another niche whereby he plays in both NLL and MLL. Not many professional lacrosse players can excel in both brands of the sport but those who do, stand to earn as much as $69,000 a year. This is better than making a meager $25,000, but it is still a very modest salary especially when talking about professional sports. What Factors Affect Women and Men Lacrosse Players Salary? First-year players, better known as rookies, always earn the least and this is just understandable because they are still getting a grip of professional play. Interestingly enough though, lacrosse players generally don’t get paid higher salaries as their careers progress. Years of experience will, however, give players an advantage when it comes to earning a spot in a professional team. Simply being on a professional lacrosse team does not guarantee a salary. A lot of professional players could go several games without pay, and this is because leagues play the players who are on the active roster. Take the MLL for instance: despite there being about 26 players on the team, only the 19 players on the active roster will get paid at the end of the game. Some players play for NLL which is an indoor box lacrosse league while others play for MLL which is an outdoor field lacrosse league. Better yet, some players manage to play for both NLL and MLL, and such players stand to earn higher salaries because they would be getting paid by both leagues. The best part is that both leagues are played at different times of the year so if a player so wishes; they would easily juggle between the two. Lacrosse doesn’t pay much, but most players get to supplement the meager salary with endorsement deals they get from big brands. Remember how Paul Rabil got to earn a 7-figure salary courtesy of the endorsements he was getting? Keep in mind, of course, that you need to be a notable player before a brand can approach you for endorsements or sponsorship deals. How Contracts Work For Lacrosse Players? For the longest time, lacrosse contracts were short one-year contracts, but the introduction of MLL’s Player Movement Policy in 2016 brought about long-term contracts. This is because, with the Player Movement Policy in place, players who have an expiring contract and have been in the league for a minimum period of 5 consecutive seasons were then at liberty to move to a different market. The long-term contract would additionally come with pay scales and incentives which would increase the competitiveness of the sport, therefore, improving the on-field product. Moreover, “free agency” would allow players to establish themselves in the markets they wish to be part of, which may extend their playing careers and reduce roster turnover. 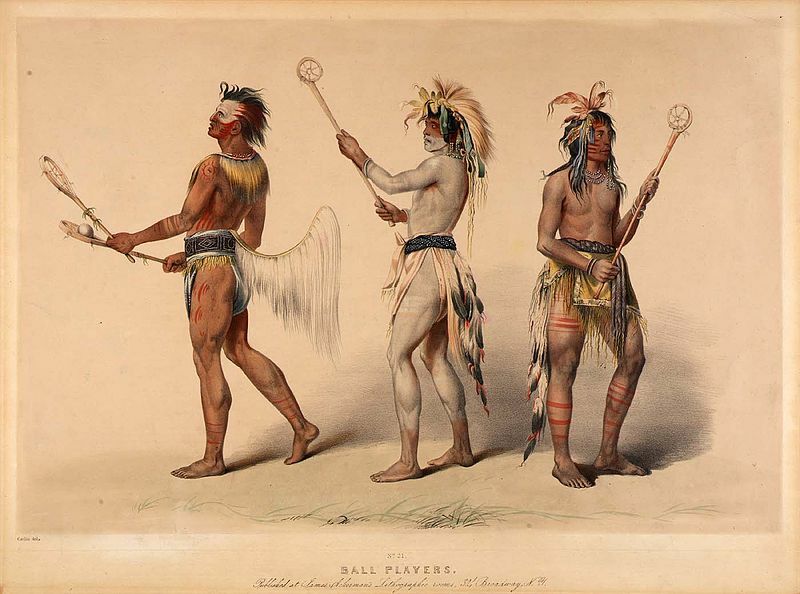 Conclusion: Will Salaries of Lacrosse Players Increase In The Future? At all levels, participation in lacrosse is growing by leaps and bounds with the numbers growing steadily not only in the United States but internationally as well. 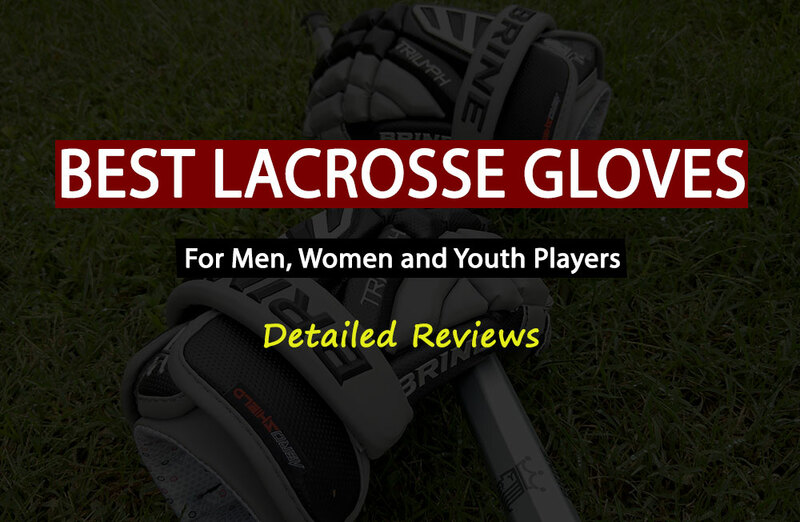 The sport holds a lot of potential for bigger and better endorsement deals and well as numerous sponsorship opportunities, and when this materializes, then there will also be plenty of professional lacrosse positions available in the future. It is a well-known fact that lacrosse players don’t play for the love of the money, but perhaps the future will bring about better salary increments which match up to the players’ love for the game.